Presto Load Levelers & Pallet Positioners | T.P. Supply Co. If you need a load leveler or pallet positioner for your industrial purposes, T.P. Supply Company can help. 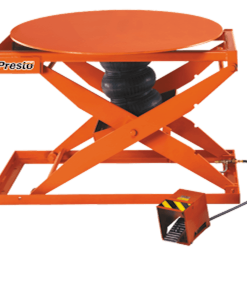 We have a complete range of Presto load levelers and pallet positioners, including the Accuload Positioner, the All-Around Airbag Automatic Load Leveler, the All-Around Spring Load Leveler, the Floor Height Load Leveler and the U-Lift Roll-In Leveler. How Do Presto Load Levelers and Pallet Positioners Work? 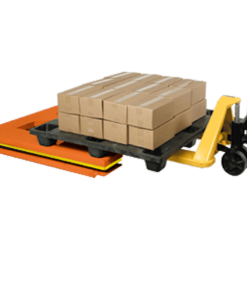 Pallet positioners and load levelers are the ideal way to load or unload pallets without your employees having to resort to stretching, stooping or walking around the load. 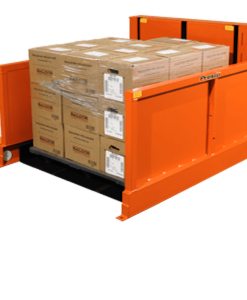 You can set these levers to automatically maintain the pallet or load at a comfortable, ergonomically preferable height while you add or remove layers or boxes. 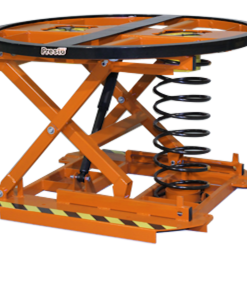 The All-Around Pneumatic Airbag Leveler features a reinforced heavy-duty airbag that inflates as needed and can handle loads as heavy as 4,500 pounds, while the All-Around Spring Load Leveler features heavy-duty springs and shock absorbers to easily and comfortably raise or lower pallets as you add or remove boxes. The All-Around Spring unit is generally preferred when you are working with more or less consistent weights. Both machines have turntable tops with anti-friction bearings so you can easily spin the load to face you without having to walk around it. The U-Lift Roll-In Leveler allows you to feed it with a hand pallet truck as pallet truck forks can roll right into the platform. It features a standard footswitch control with a full perimeter toe guard. If you have any questions about these or the other Presto Load Levers and Pallet Positioners and how they work, please call us at any time. 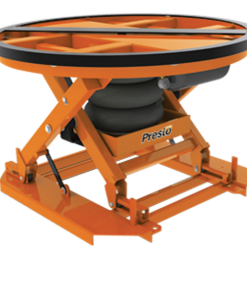 What Industries Can Make Use of Presto Load Levelers and Pallet Positioners? If you ever find yourself managing employees who need to work with pallets or heavy loads, you need a load leveler or pallet positioner, if not several. A vast range of industries use these products, including the automotive industry, pharmaceutical, food processing, manufacturing and many others. Why Should You Choose T.P. Supply Company for Presto Load Levelers and Pallet Positioners? Our reputation for providing high-quality equipment at great prices with an emphasis on customer service is well-known. We’re happy to discuss all of your load leveler and pallet positioner options and make sure you get the ones that are just right for you and your business. We can also offer you new, reconditioned or used models so that your pallet positioner needs will match your budget. Every load leveler or pallet positioner we bring you will perform as advertised and is built to last. Our commitment to customer service includes making sure to bring you just the equipment you order on our own trucks and using our own people to get you set up. 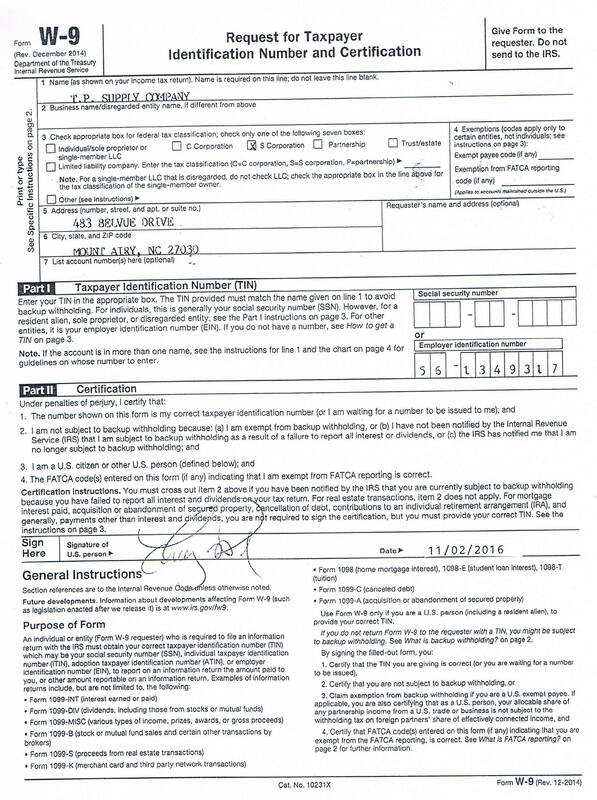 You’ll always deal with members of the company, never third-party subcontractors. Don’t forget, you can call us toll-free at 877-302-2337 to discuss your pallet positioner or load leveler options, or any of the Presto Lifts products we supply. We think you will find that these products reduce stress on your workers, increase safety and boost workflow. If you’re ready for a quote or to order your products, call us or contact us online now.